At the Henry County Chamber of Commerce, we believe that there’s a leader in all of us and our chamber leadership programs give you the tools to fine tune your problem solving, team building and management skills and recognize your potential while offering experiential learning opportunities. Leadership and Youth Leadership Henry fosters informed, well-equipped, and invested leaders and continues to do so today! It is a true community collaborative, not just a Chamber program. 1st Wednesday / monthly at 8:00 am – Leadership Henry seeks to prepare, involve and sustain leaders from diverse backgrounds who are committed and qualified to address community challenges and improve the quality of life in Henry County. 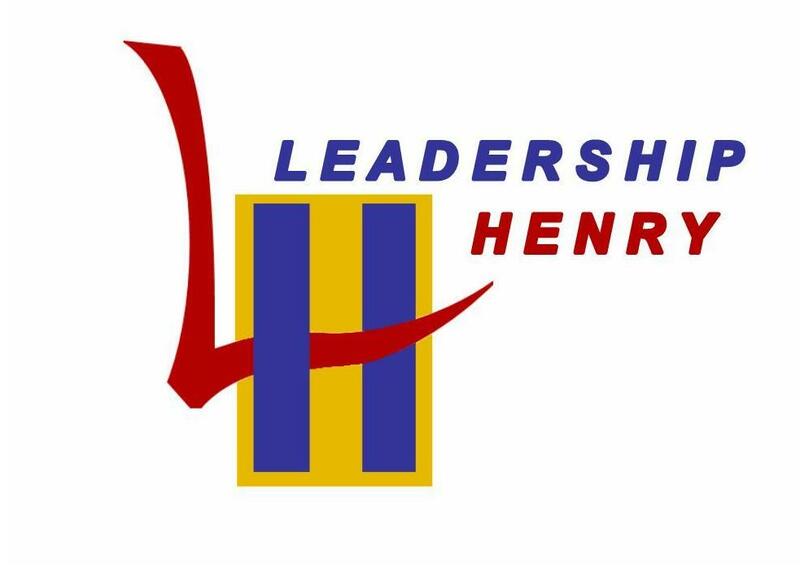 1st Friday / monthly at 8:00 am – Youth Leadership Henry is a countywide leadership program for high school sophomores designed to develop leadership potential and to acquaint participants with community needs, problems and resources through interaction with local leaders and decision makers. This program was designed to parallel the adult Leadership Henry program with the intention of developing and cultivating future leaders. For more information or answers to specific questions, we can be reached at youthleadership@leadershiphenry.com. The HCCC Education Foundation mission is to improve the quality of life in the community through programs which enhance education from pre-kindergarten-age children to adults. We believe that education never ends. The HCCC Education Foundation Scholarship For Young Women is currently offering two $500.00 scholarship opportunities for students. Download Flyer. Applicant must be a female Henry County High School Junior or Senior. Applicant must be in good academic standing with a cumulative GPA of 2.50 or higher. Transcript required. Applicant will write a 500-word essay (in 12-point Times New Roman) highlighting any awards, community services, work experience and explaining how receiving the scholarship will help the student attain her educational plans and career goals. The application will be available online from December 14, 2018, to January 18, 2019. The application with supporting documents must be submitted by Midnight, January 18, 2019, to memberservices@henrycounty.com. If you are interested in these programs call 770-957-5786.